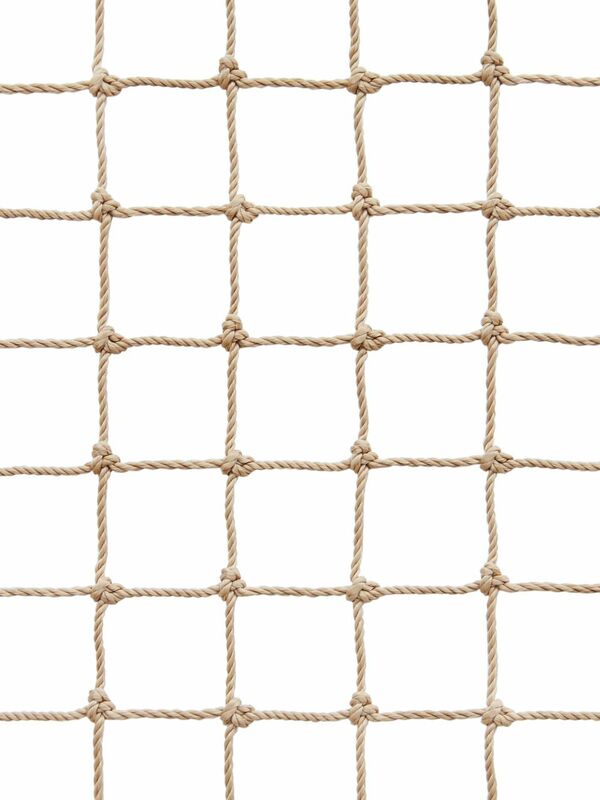 Huaxing Nets provide high quality Polyester Knotted Safety Net for all over the world. All the above dimensions can be customized. 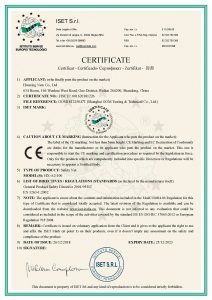 Knotted Polyester mesh netting is a high tenacity multi-filament netting that comes in a wide variety of colors. Knotted Polyester is also available in many cord diameters and mesh sizes, all with their own breaking strengths and best use cases. UV stabilizers are added making this netting well suited for outdoor use. Our nets built with polyester mesh netting are bordered or hemmed on all four sides, and can be bought by the square foot or as a component of a custom net solution. Polyester Twisted Knotted mesh netting is often used by our customers for sporting applications, decorative uses, crop protection, and other general uses. Huaxing Fall Protection safety netting systems offer workers and the public below passive protection, without requiring anyone’s active involvement. Our fall protection safety netting provides strength, impact resistance, durability, and worker confidence. Construction safety netting systems catch personnel, debris or both, and are strong and durable for indoor or outdoor use. 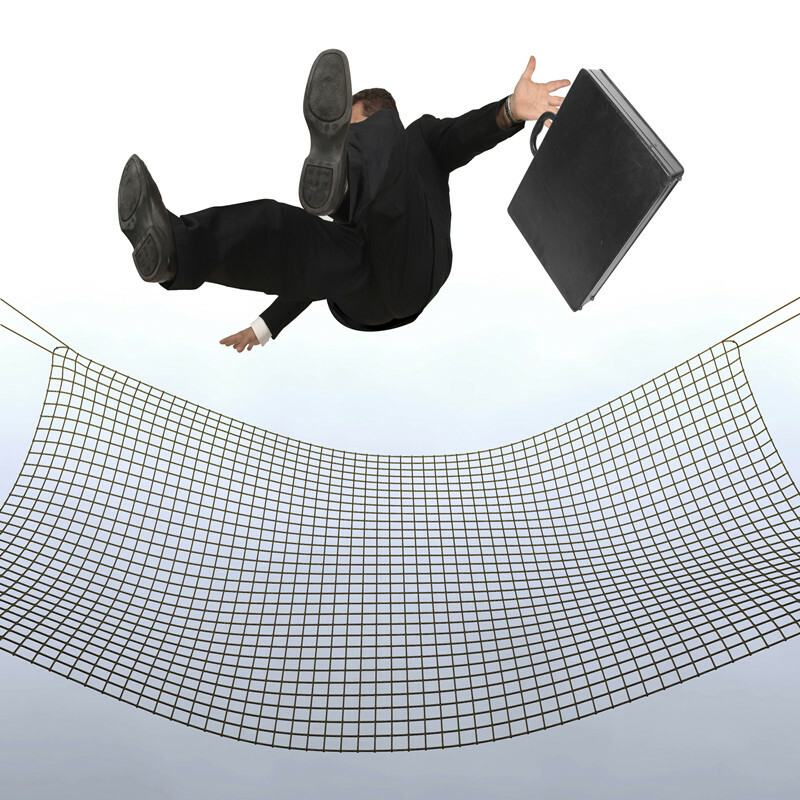 Industrial safety nets are typically lighter but just as strong and ideal for many material handling applications.